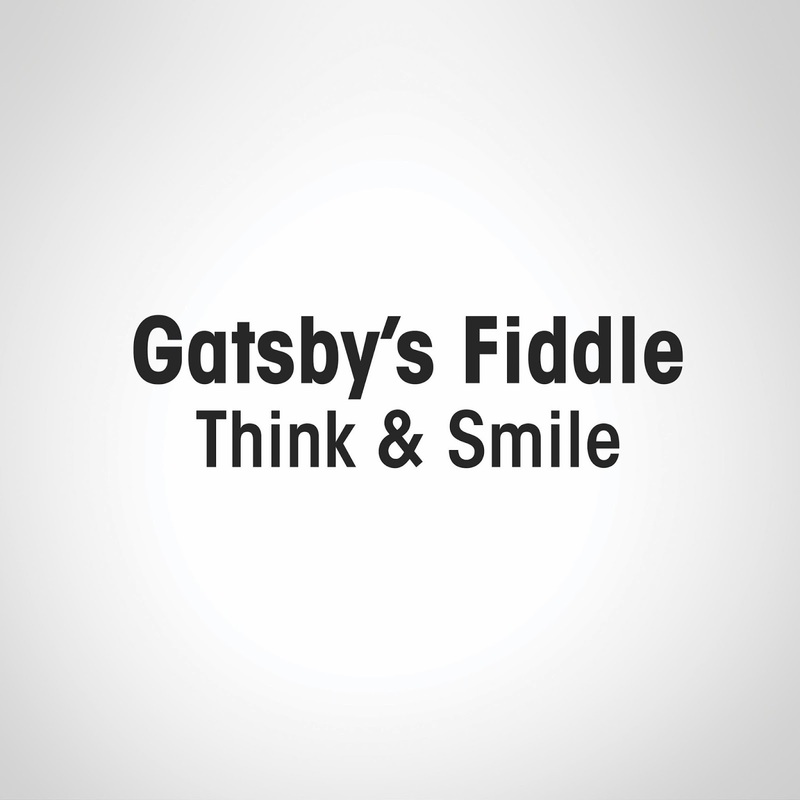 Marty Fishman: Gatsby's Fiddle says "Think & Smile"
Gatsby's Fiddle says "Think & Smile"
Gatsby's Fiddle has a new EP called Think & Smile. This 4-track collection of sonic tales is now available for streaming and download through BandCamp. Think & Smile marks the first release with newly formed Hemet Record Co/Recording Studio GKISS Records. Sign up for their mailing list to receive 2 unreleased Tracks not on the EP. One of the songs is "Sea Hag on the Moon" a funky-electro Hippie Cream Cover. All songs written while Wesley and Daniel were living in South Carolina. Recorded in Portland, OR with Ryan & Jeff Burian at the Control Panel.